Catching up with some much needed blogging this week…a busy fall and a new addition to team doublespace have made it nearly impossible to keep up! 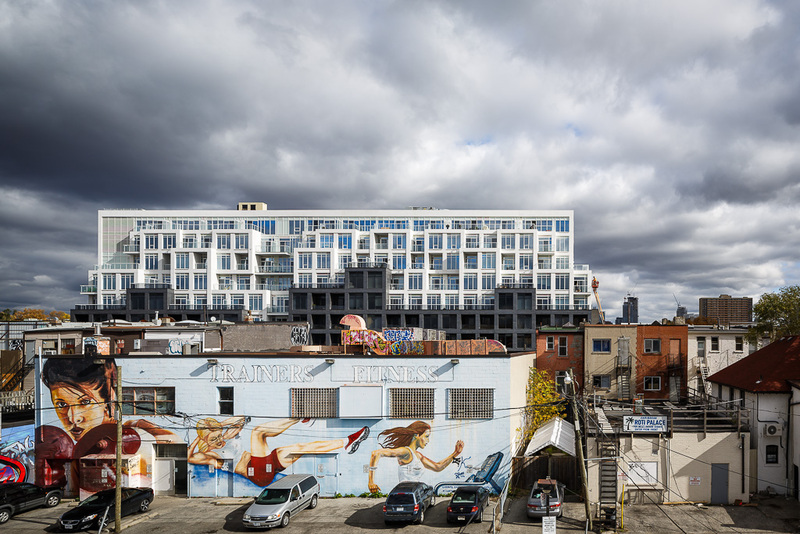 This past fall, we were commissioned by Toronto Architects Hariri Pontarini to capture some progress shots of B. Streets Condominiums. 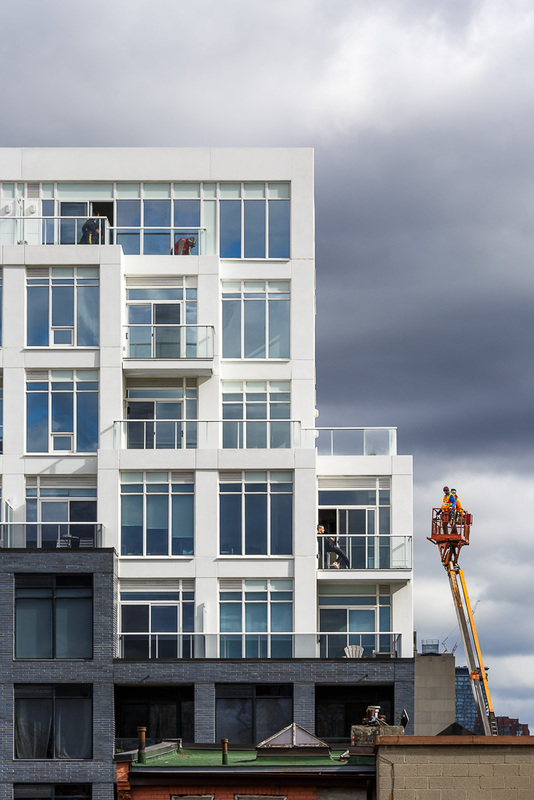 These unique additions to Tdot’s urban landscapes have already garnered much attention as they have already been awarded two awards before they were even completed, with the 2012 BILD High-Rise of the Year and Ontario Home Builders’ Association’ Project of the Year—High or Mid-Rise awards. With a very clear and well organized brief and a logistics dream of a shoot, we were set for a breezer. However, this is not how we do this at doublespace.We love our challenges and no shoot is fun without its own challenges! As this was fairly late in the season (last week of October), it’s not hard to imagine that the weather threw us a curve ball. Or ten…Despite the cold, rainy, dark and mostly unpredictable weather we managed to pull this off and make it work for everyone involved! We can’t wait to come back for the finished product later in 2015. B. 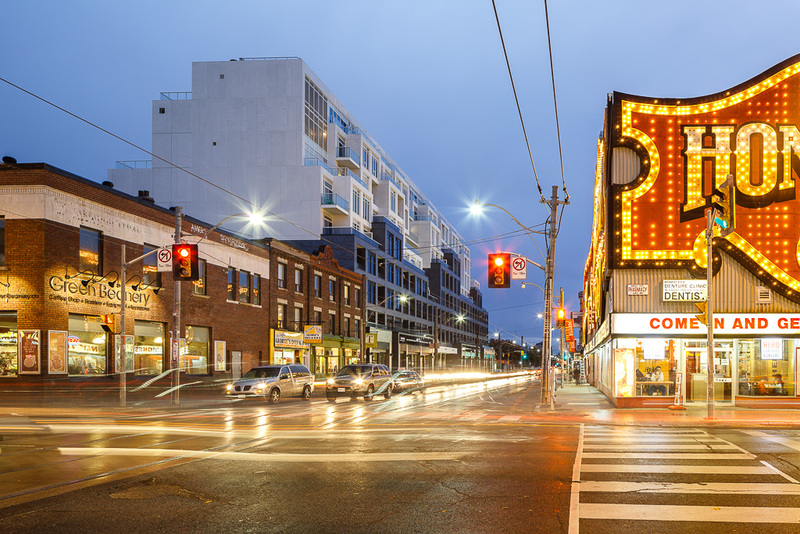 Streets Condos takes design advantage of its situation in downtown Toronto to create a dynamic street experience that efficiently choreographs public, private and parking access. 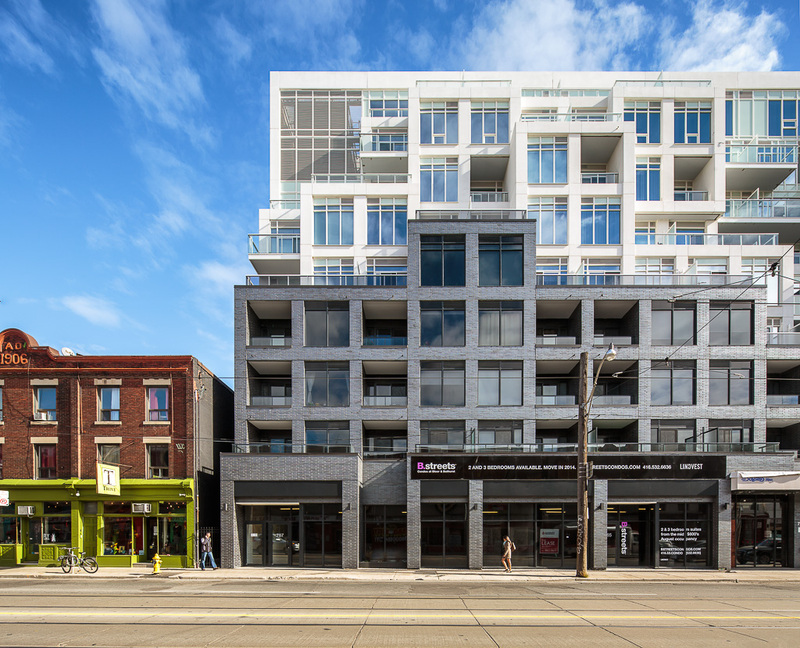 The mixed-use condominium and retail project fronting on Bathurst Street and Loretta Lane contains nine floors of residential space atop ground level retail. The typical downtown Toronto laneway provides entry to six additional townhouses. 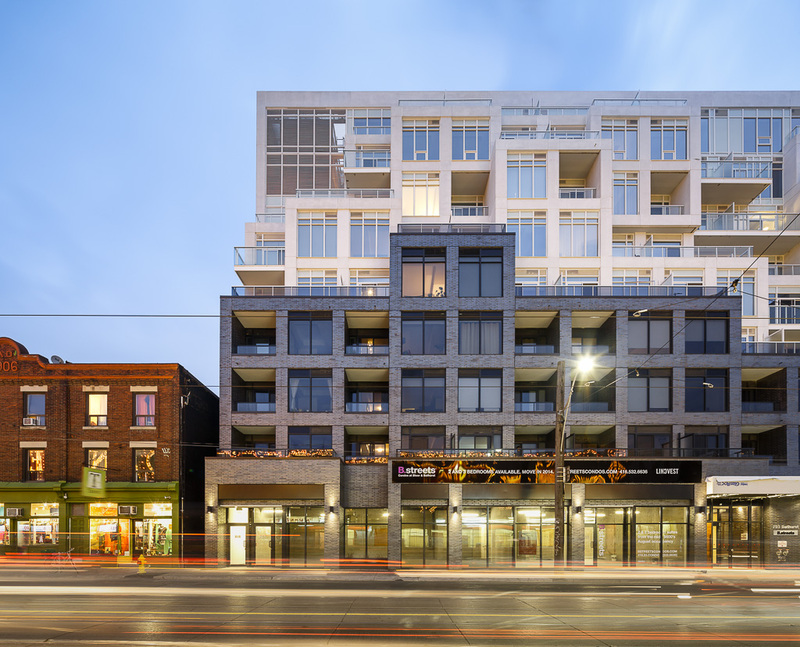 On Bathurst, the upper levels set back in a massing strategy derived as a creative response to zoning envelope restrictions. 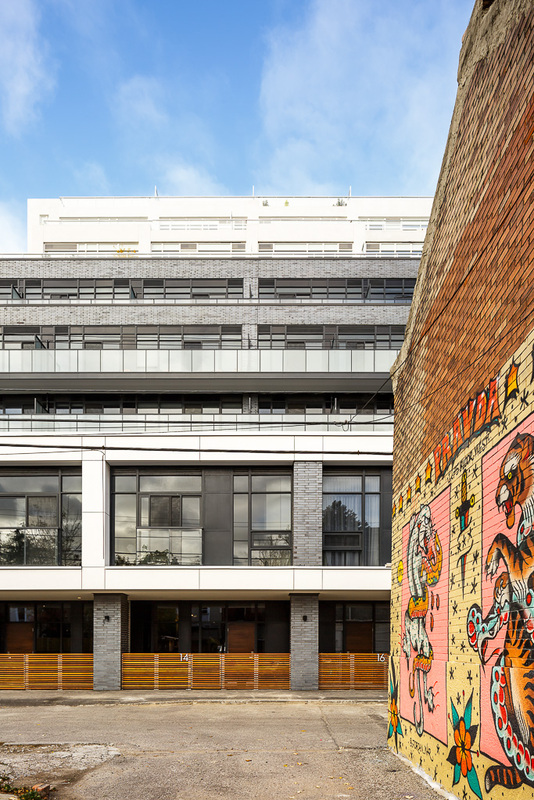 Repeated bays articulate along the Bathurst façade, modulating the length of this primary urban street wall. 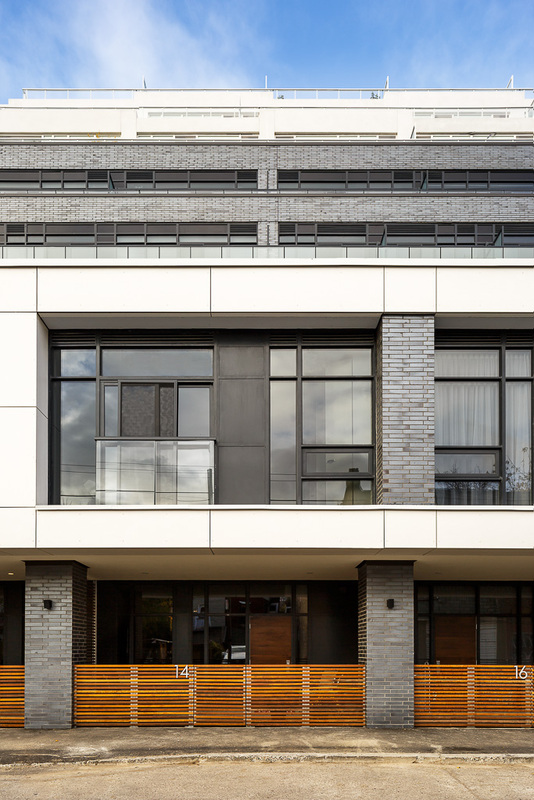 Constructed of dark grey brick, the material palette of the lower floors takes its cue from the surrounding building fabric and provides a strong visual foundation for the white pre-cast panels used for the upper levels. 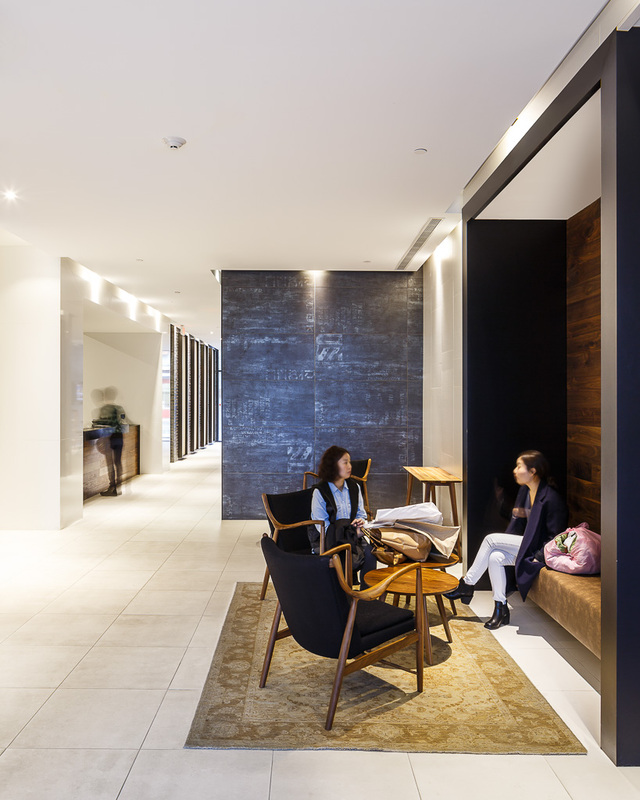 The master plan optimizes the existence of the onsite laneway to organize circulation. 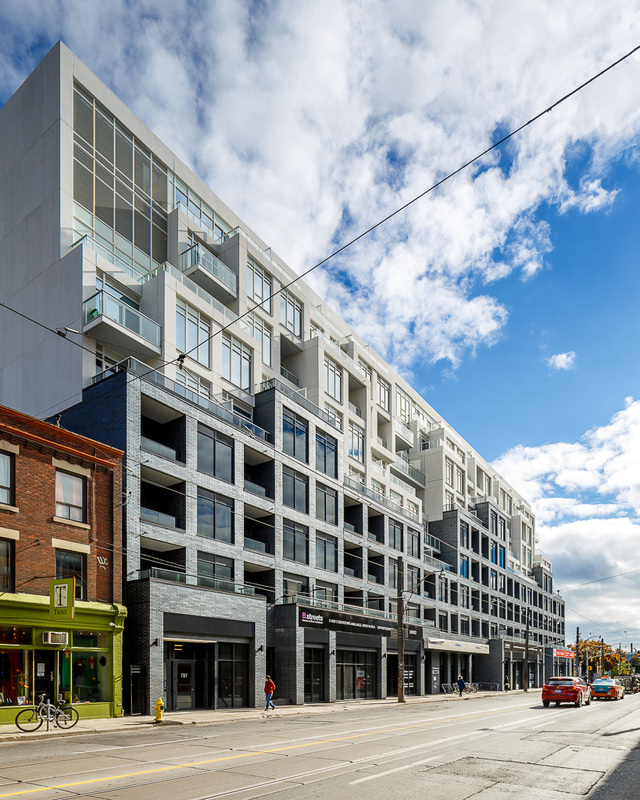 Retail uses are accessed off of Bathurst, while Loretta Lane leads to a parking garage and a private drop-off and entry for residents. Big cantilever. How much do you think this weighs? @alejandroaravenaarquitecto UC Centro de Innovacion, Santiago de Chile.